The Electric GT Championship has begun announcing drivers for its racing series, and the first from NA will be Leilani Münter - who is widley known for her environmental initiatives, love of all things Tesla, and racing background (currently driving in the ARCA racing series). Check out Leilani's promotional video on joining the series here. 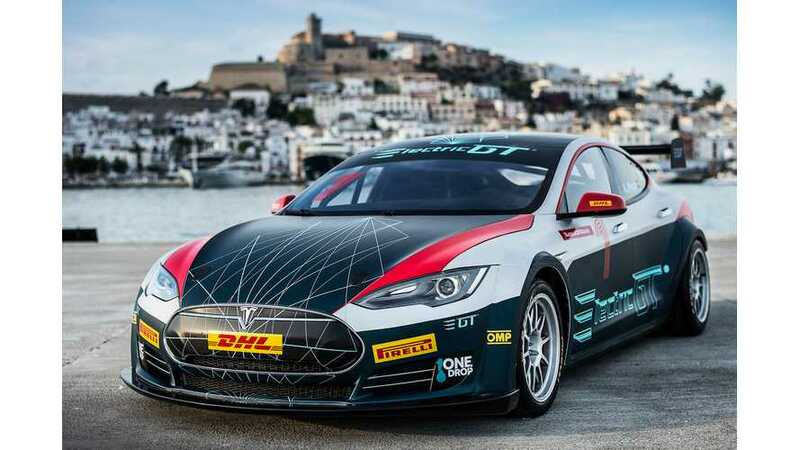 In total there were four drivers confirmed - Stefan Wilson, Vicky Priria, Leilani Münter and Dani Clos - which next year will race Tesla Model S P85. Each round will be a weekend-long festival of technology and innovation for sustainability, in and around the circuits. Fans will be able to stream races via Periscope, Twitch and YouTube, as well as interact directly with the teams using social media platforms. "Combining a sustainable ethos with entertaining racing in the fastest road-going electric vehicle on the market today, the Tesla Model S, the Electric GT Championship is an attractive proposition for professional drivers looking to make the next step in their careers and contribute their expertise to spreading awareness of our generation’s environmental responsibility. 27-year-old Dani Clos (@daniclos) will bring a touch of Iberian class to the EGT championship on his return to competition. The former Williams F1 and HRT test pilot is a proven winner in GP2, finishing fourth overall in 2010 behind three drivers who would all advance to Formula 1. Clos has since gone on to become a mentor in the GT Academy ‘gamers to racers’ programme and is the star of his own YouTube series." "I know Dani very well and every team owner should know he is perfectly capable of winning the first electric GT championship. I haven't met Leilani yet but I look forward to working with her. 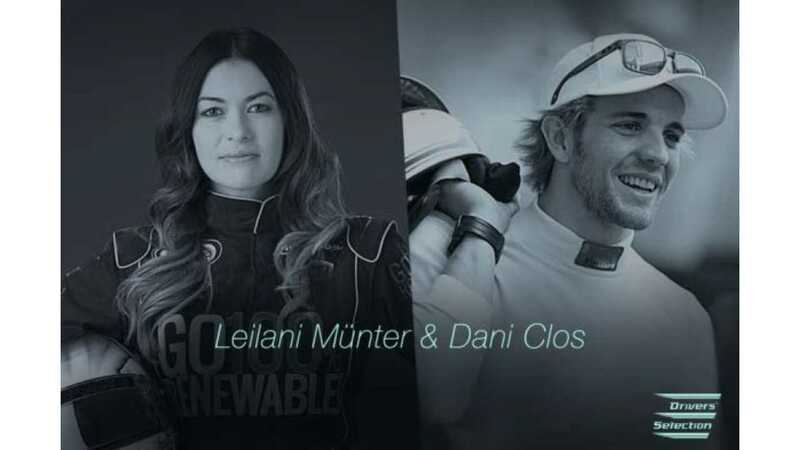 It is fantastic to have Dani and Leilani with us for the start of the Age of Light and our new journey into the future of electric-powered motorsport."